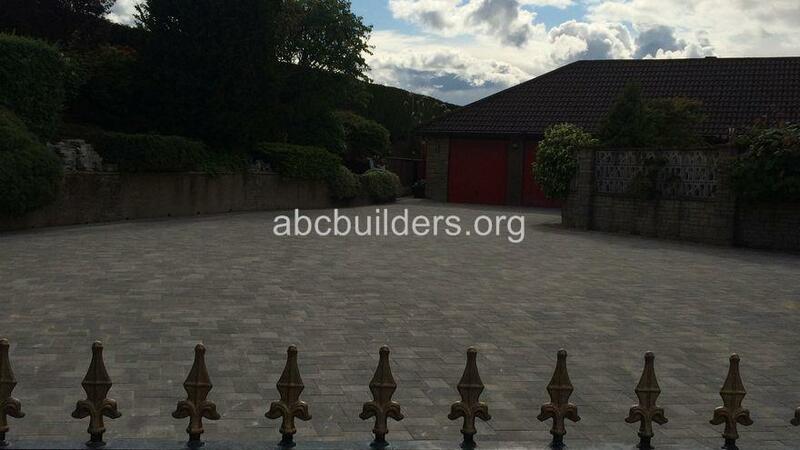 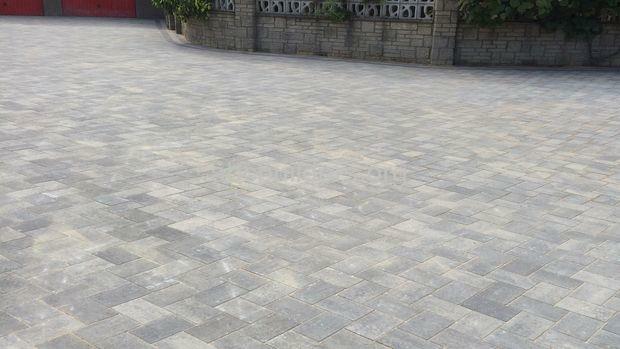 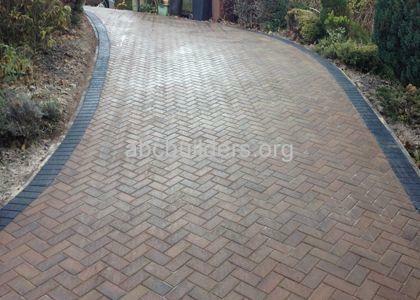 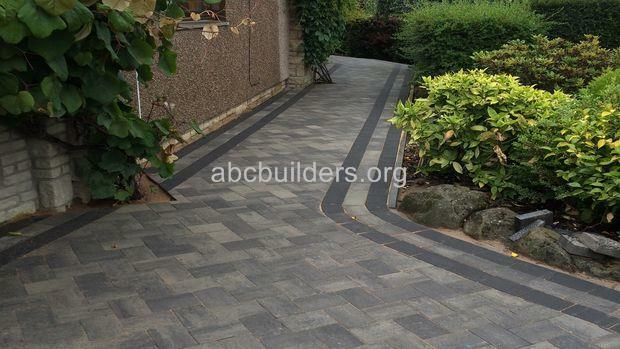 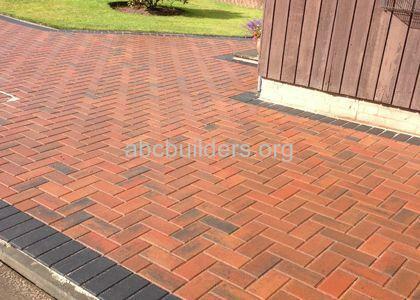 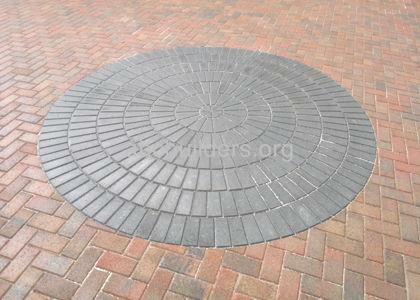 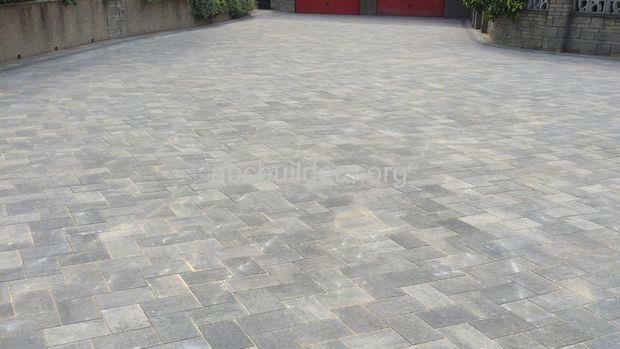 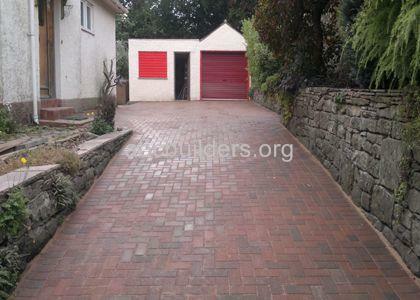 Monoblock driveway using Silver Haze monoblock (before and after pictures). 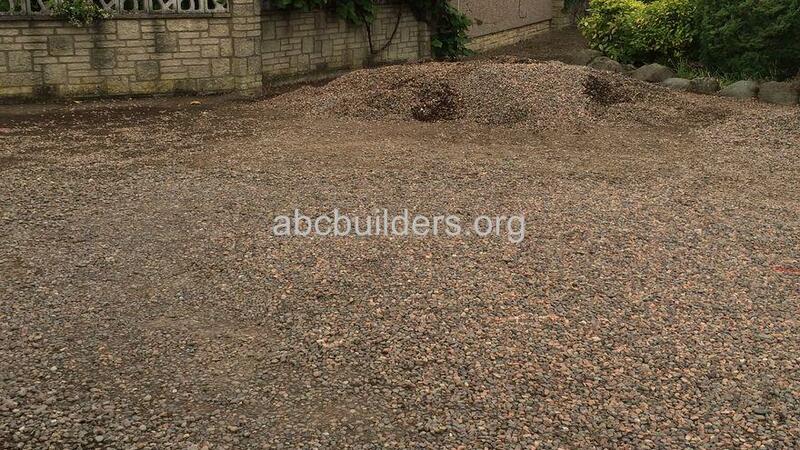 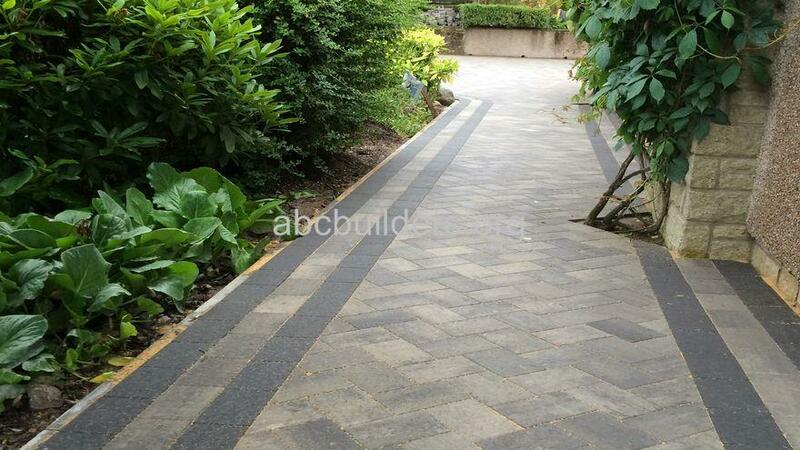 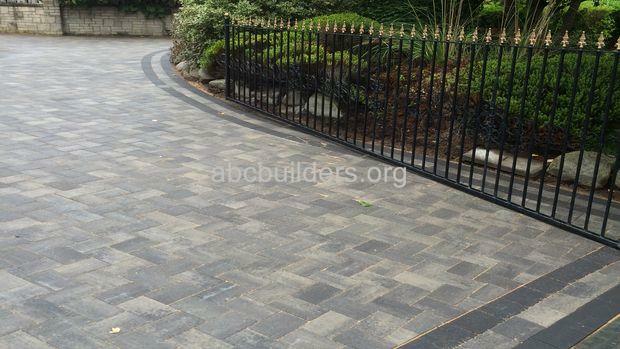 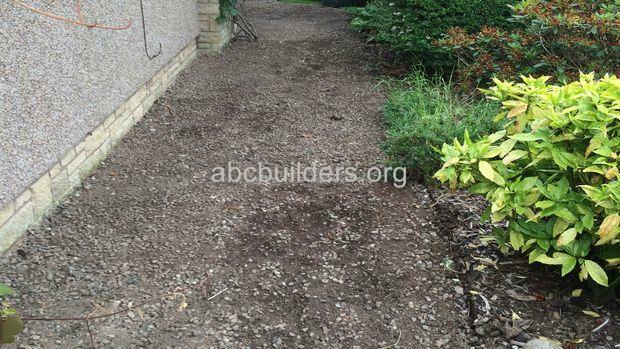 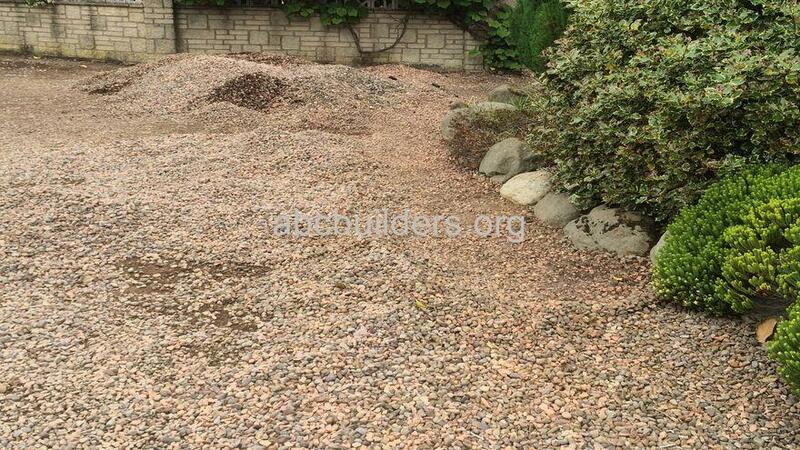 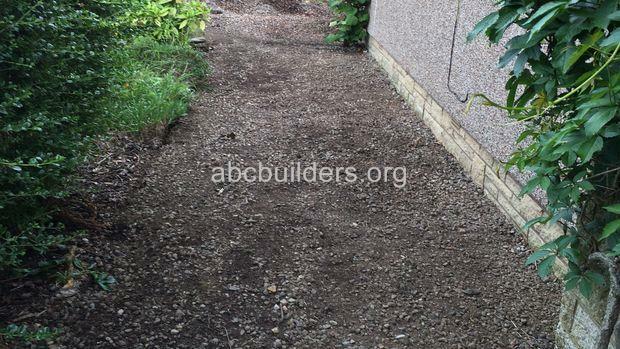 The job was originally an existing gravel driveway. 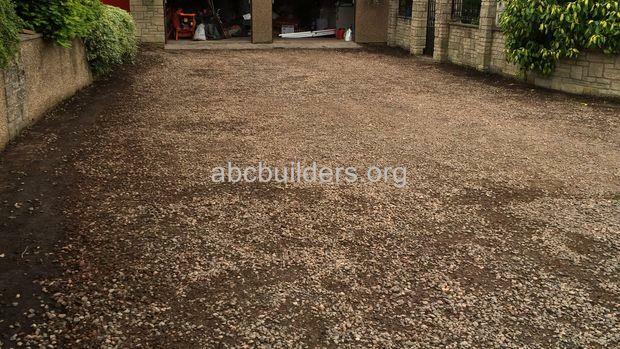 The ground was lowered and the driveway was installed.